We specialize in the creation of digitalization strategies and the successful implementation of digital transformation projects. We use technologies and methods that are today driving digitalization forward and are aware of the typical challenges faced by established companies in their digitalization projects. Christian Arentzen has successfully assisted various established companies on their way to the digital age. His look at the essentials for the project progress, and also the different project interests, make him a sought-after contact for project sponsors and executives. Customers also value his ability to combine digitalization and IT know-how with business-related issues. He founded Arentzen & Partner after having passed through a longtime consultancy career at Andersen Consulting (Accenture) and Capgemini. 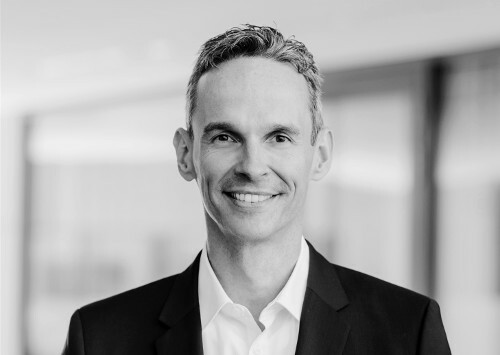 Marco Zander has accompanied a variety of digital transformations in leading positions. His customers are DAX companies and international medium-sized companies from a wide range of industries who want to have an experienced partner at their side to meet the challenges of digitization. He questions the status quo and knows how to effectively combine business and IT to create value for companies. Marco Zander is certified PMP, Prince2 Practitioner and Professional Scrum Master. 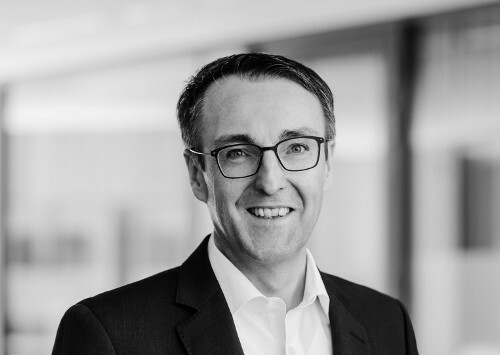 Prior to joining Arentzen & Partner, he worked in BearingPoint and EY (Ernst & Young), where he was in charge of the management of transformation projects.